Once again everyone from chalk novices to solid sidewalk artists will be taking part in the 4th Annual Chalk.a.Lot Sidewalk Chalk Art Festival. Whether you come to draw on the sidewalk, or be there for the sights and sounds of the art event, vendors, and musicians, there is something for everyone. "Chalk.a.Lot" gives residents and visitors alike the chance to turn the sidewalk along Two Harbors' Waterfront Drive into their own personal canvas for chalk art. "It's not intimidating," said Michelle Ronning, the festival's organizer. "You can have fun viewing art and exploring it". Because of the event success since it's start in 2012, this years' Chalk.a.Lot will include more activities, vendors, music, entertainment, and participation. Featured artists will once again be present to instruct attendees on technique as well as create their own sidewalk artwork. Artists will receive awards for top three favorites. Val Doherty, the festival's media and promotions manager, is gearing for another memorable chalk fest. "Chalk.a.Lot just might be the most fun you have all summer! Enjoy chalk drawing, great food and live entertainment in a beautiful park setting. Team Chalk.a.Lot is dedicated to making this a great event for all ages and abilities to enjoy." This community event is for artists of all ages and levels of ability to participate, and for art enthusiasts to observe and enjoy. 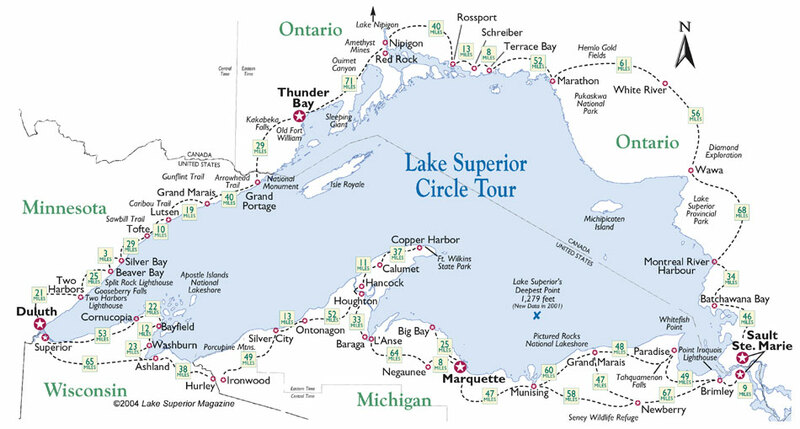 It is the only sidewalk chalk event along the North Shore of Lake Superior. All are invited to inspire and be inspired. Free sidewalk drawing technique and tips will be demonstrated to all participants. Festival hours are Saturday July 18, 8:00AM to 5:00PM., and Sunday July 19, 8:00AM to 1:00PM. Cost to participate is $15 and includes free clinic and instruction, 48 high quality color pastel chalks, latex gloves, sponges for blending, and a reserved 5' x 6' sidewalk space. Artists must be 12 and over or assisted by an adult to participate on the sidewalks. Kids of all ages are encouraged to explore their artistic talents by creating their own 'chalk outline' or unique drawings in the "some bodies in the street" area. Many booths will provide art activities for kids. 7/17 Friday - FREE Chalking clinics and demo to teach tips and techniques at either 2:00 or 5:00pm at Thomas Owens Park. 7/18 Saturday - 8:00AM Registration, Chalk Art drawings 8:00AM to 5:00PM at Thomas Owens Park. Demonstrations, featured artists, entertainment, food vendors, and make-and-take art booths. Artist Choice Awards and People's Choice Awards presented at 5:00 on the park stage. This event is sponsored by the voters of Minnesota through a grant from the Arrowhead Regional Arts Council thanks to a legislative appropriation from the Arts and Cultural Heritage Fund. Sponsors also include Cooperative Light and Power, Lake Superior School District, City of Two Harbors, Waterfront Gallery and 47 Degrees.